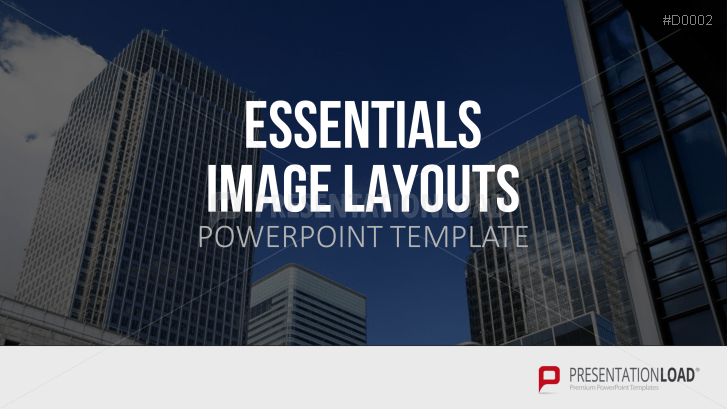 Create an expressive presentation with our carefully selected Image Layout Templates in just a few minutes. Make a lasting impression with varied and intense image presentations in a stylish design. All images can be easily replaced or newly arranged. You´ll save a lot of time by working with our big selection of images and automatic formatting function. Easy to edit. Like you say in your descriptions. Great!